Do you feel unhappy? Incomplete? Feeling like you are not reaching your full potential? Do you feel that you live every day on automatic? Are you ready to turn your routine into the life of your dreams? 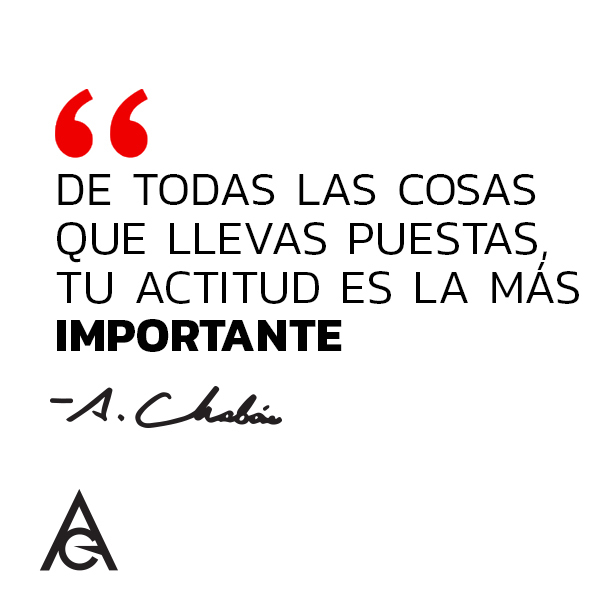 For the first time, Alejandro Chabán shares his personal steps to success. Discover more about how you can transform your life! Plus, we have an amazing gift just for you, absolutely free! 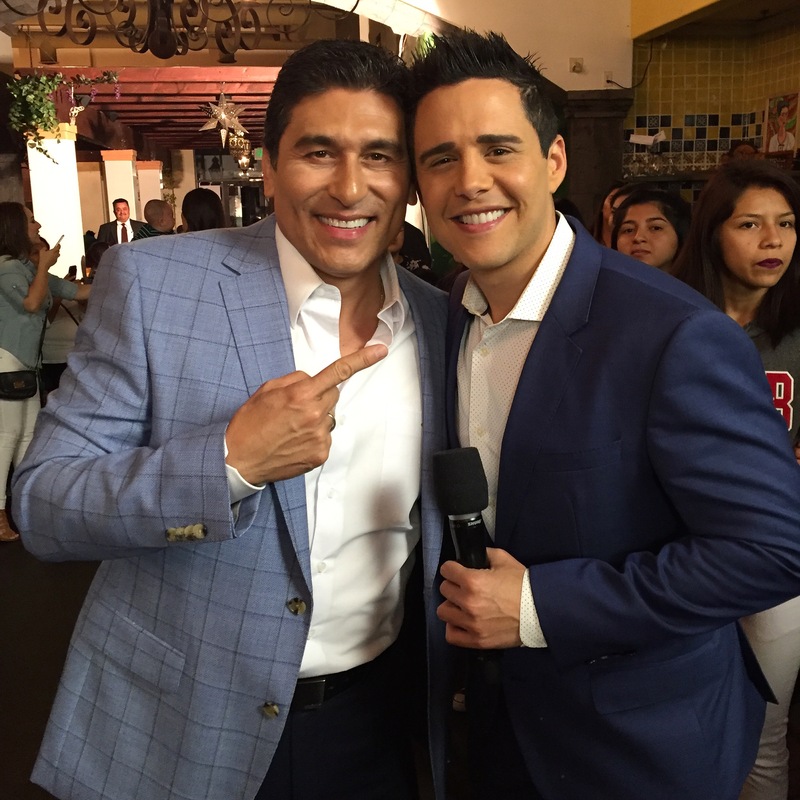 Alejandro Chabán is one of the most well-known celebrities in the world. Recognized for his strength and for transforming his fears and failures into successes and triumphs. As a teenager, he suffered from obesity, bulimia, and anorexia, weighing 314lbs. He transformed his pain into strength, achieving weight loss and becoming a healthy person. From being a waiter in Pollo Loco and financially broke, he became the Founder and CEO of Yes You Can!, the phenomenon that has helped thousands of people transform their lives by losing weight and achieving their ideal weight. From not knowing English and being an immigrant in the US to becoming a New York Times Bestselling author. 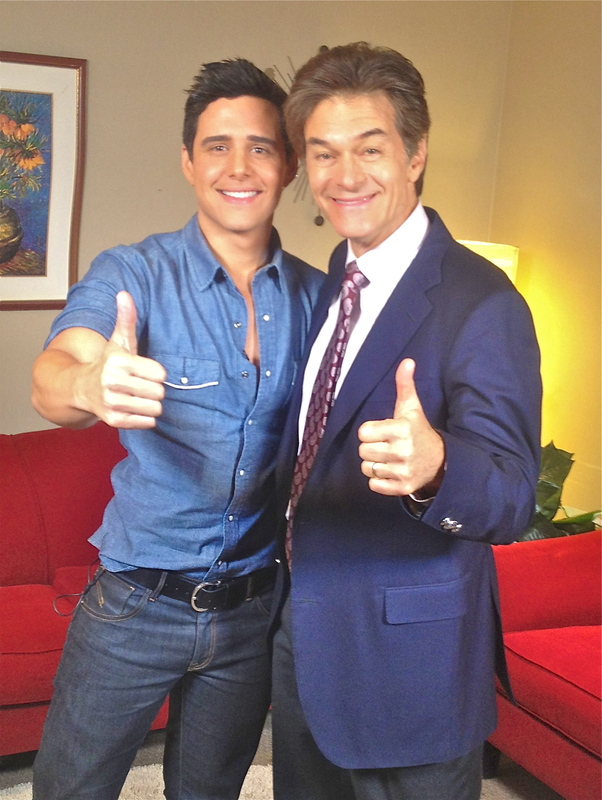 From having stage fright to becoming the host of the #1 TV show for Latinos, Despierta América on Univision. Transform your sadness and insecurities into a completely different reality. It’s time to turn your life around, and fulfill your biggest dreams, improve your self-confidence and self-esteem, and fall in love with the amazing life you want. This is your moment to defeat your anxieties, worries, and doubts. 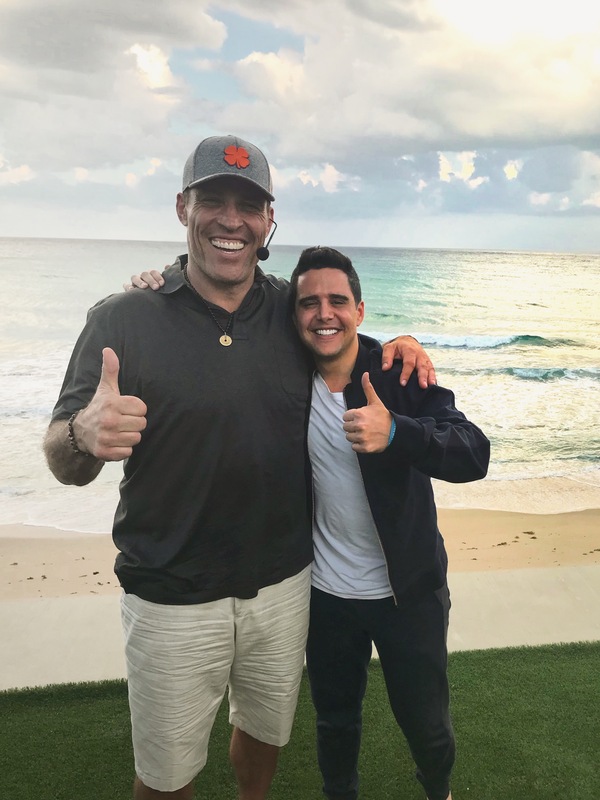 Now, through Alejandro Chabán’s new life program, you will learn how to overcome these boundaries in order to have a better future, value all the wonderful things you have, and overall, live in a more happy and positive way. Learn with Alejandro the power you have within to transform your life! What are you waiting for? Take action today! Transform your sadness and insecurities into a completely different reality. It’s time to turn your life around. Fulfill your biggest dreams. Improve your self-confidence and self-esteem. Fall in love with the amazing life you want. This is your moment to defeat your anxieties, worries, and doubts. 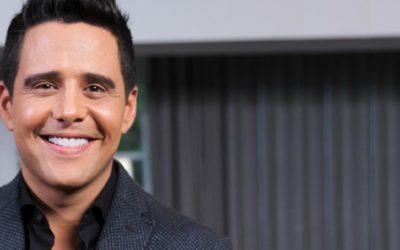 “Alejandro Chabán was born to be a winner. In the same way that he won the battle towards being overweight, he conquered the business world. 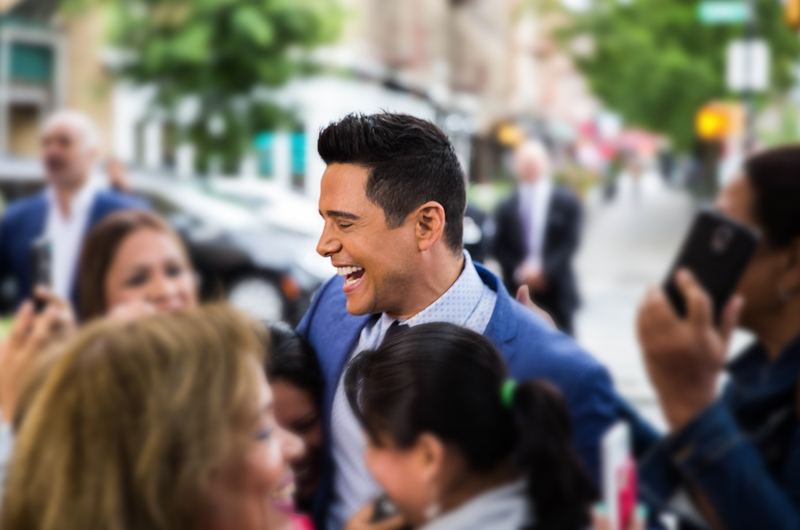 Today, he is one of the most powerful young Hispanic entrepreneurs in the United States. I knew him poor and full of dreams. Now, I am inspired by the generosity he has to share the formula that has worked for him and allowed him to fulfill his goals. The first key to transforming ourselves is to be “present” and “open”. To be “present”, it is important to review where we are. It is important to be clear that a human being can be transformed. Transformation and change, they are a process of alteration, and they are not the same thing, because while the first is taking what you have to improve and move forward, the second is a total break with what is in the present, to put something new in its place. Why is it important to learn to transform ourselves? Because change is present, and we are leaders of our life: emotions, thoughts and essence. Transformation is the path to personal, financial and professional success. The comfort zone is that mental place in which we are accustomed, and even asleep, comfortable and do not think about changing anything in our lives. Comfort zone is the limit we place ourselves. ¿Quieres conocer mi gran secreto del éxito? ¿Quieres aprender cuál fue ese cambio que le dio un giro completo a mi vida? Comparte tu correo electrónico y te explico cómo empecé el camino de transformación en mi vida. ¡Este es el primer paso para tomar acción! Your Gift is on the way!